Are you ready for some mud?!!!! Laurel Elementary PTA invites you, your family, and friends to come out and get muddy. 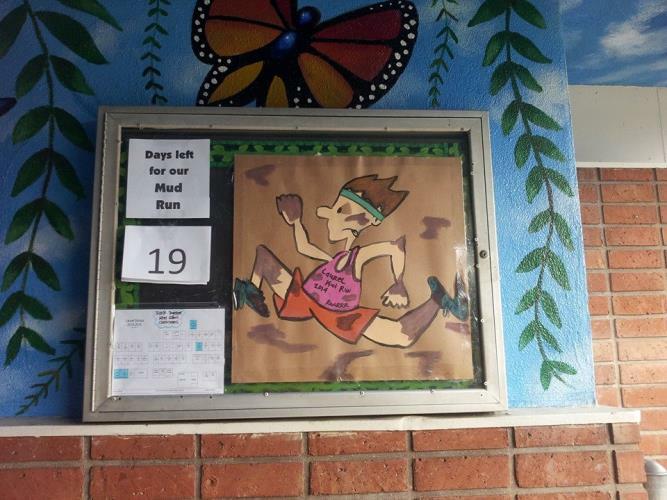 We are promoting health & fitness in our school and for the first time our school district has approved us to have a Mud Run at our school campus.Promoting health and wellness. Run the obstacle course for Adults $10 & non-Laurel kids ages 12 and under $5. There will be food, raffles, music and game booths! !